The 2019 Nasco Farm & Ranch catalog, mailed throughout the United States and worldwide, features the world’s largest variety of agricultural equipment and supplies, offered by Nasco in Fort Atkinson, Wisconsin. 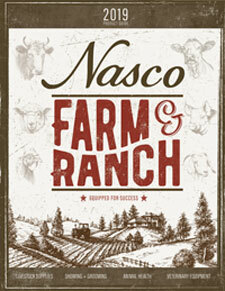 Nasco’s 324-page Farm & Ranch catalog features several thousand items that can be used on all types of farms. Included is a large variety of commonly used items for both large and small farm and livestock operations, including “nontraditional farms” such as organic and hobby farms. 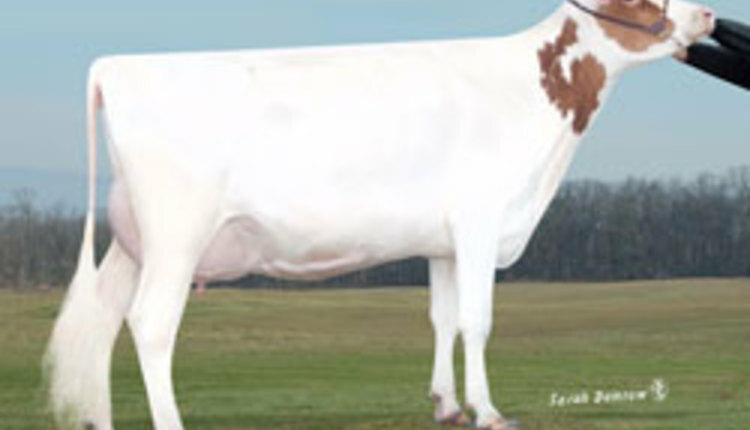 The Nasco Farm & Ranch catalog also includes many unique and hard-to-find products. Special sections spotlight livestock ID, veterinary supplies, showing and grooming supplies, artificial insemination equipment, testing equipment, calf rearing, pest control, and farm home products. Numerous other sections are also found in the catalog. View the Nasco Farm & Ranch catalog online at eNasco.com/farmandranch to explore new products and special website sale items. For your free copy of the 2019 Nasco Farm & Ranch catalog, call 1.800.558.9595, order online at eNasco.com/farmandranch, or write to: Nasco, 901 Janesville Avenue, P.O. Box 901, Fort Atkinson, WI 53538-0901.